In partnership with JOY, Chop and Chat is starting during the day on Mondays at the newly opened Café 178 situated at 178 New Cross Road, across the road from the New Cross Gate Post Office, a few doors down from the White Hart Hotel. 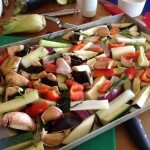 We will meet at the café between noon and 12.30, have a cup of tea and discuss the days cooking, don our aprons and begin to chop the ingredients for the pot. 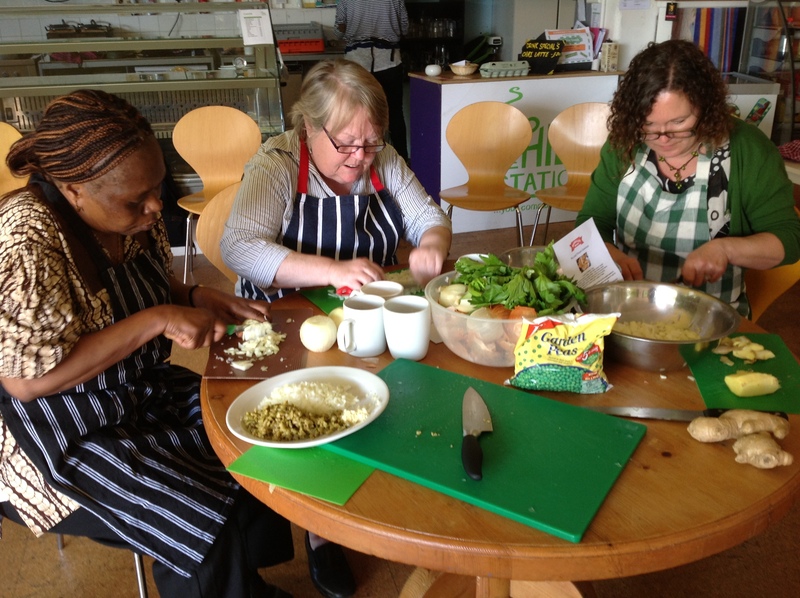 It is such a lovely social activity all sitting and chopping together and many hands do really make light work, salads, soups curries and pizza ingredients are all prepared in no time! All hands help to chop then we get cooking together. The atmosphere is informal each doing as much as they feel able. There is always someone willing to stir or fry or check the oven and of course with so many helping hands whilst we chat, even makes the washing up a pleasure. 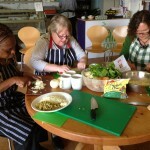 Our first Chop and Chat is this coming Monday 11 November and we plan to make fresh bread rolls, soup and chutney. We will make enough for all to sit and eat bread, soup, chutney and cheese all together in the café, with a little pot of chutney to take home. 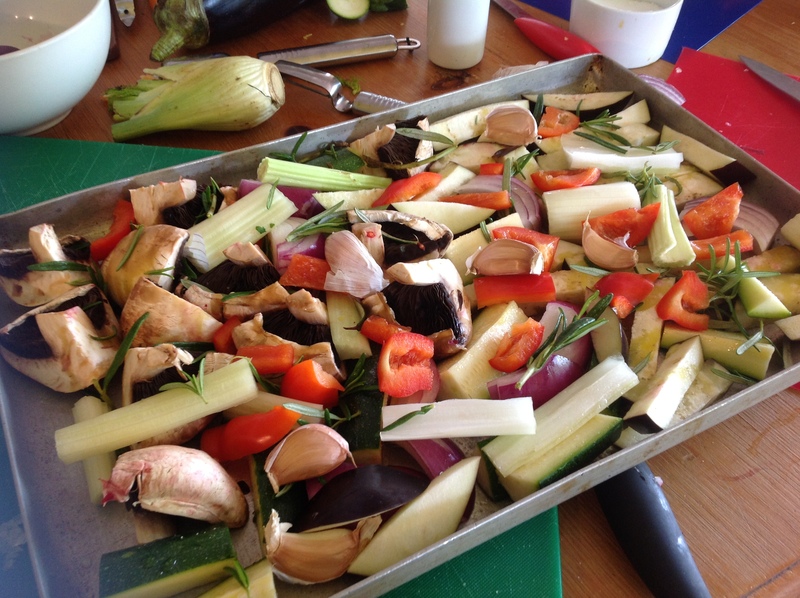 Everyone is welcome to our informal community cooking, the sessions are free and there is often a sample of the days produce for each participant to take home. Bring an apron if you have one but don’t worry we have a supply to share and come on in to 178 New Cross Road at noon on Mondays until December 16th. Hope to see you there!